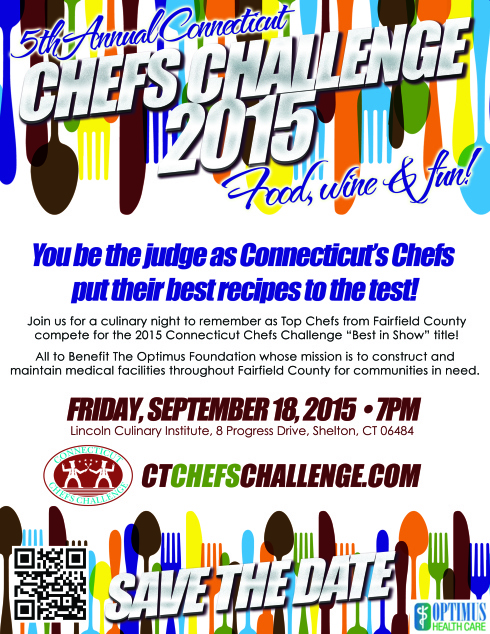 Win Two Tix to Friday’s Connecticut Chefs Challenge 2015! Win two tickets to watch me compete in this year’s #CTChefsChallenge. 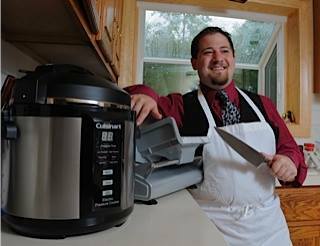 We’ve been counting down the days, hours, and minutes until 7 pm this Friday, 9/18 at the Lincoln Culinary Institute in Shelton. That’s when 8 super-talented chefs from Connecticut will do battle to see who takes home the culinary belt and gets to brag about the win all year long. But, it’s not just about watching these incredibly talented chefs do battle and rib each other. Nope. You can check out the buffet, taste some apps, drink some free wine and beer (Host Chef Plum’s arranged for some great beer, btw), and dessert! Also, there will be some judges that we love there, too: Chef Derrick Prince of Stanton Social, Judy and Joy, and Ken Tuccio. 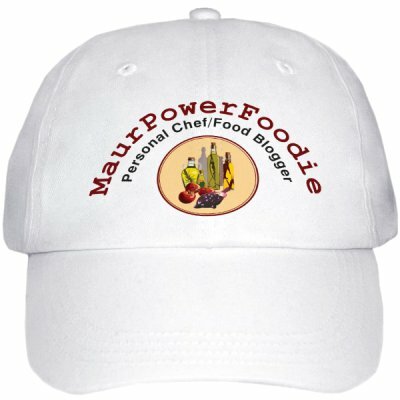 It’s hard to believe, but The Connecticut Chefs Challenge (see our post here) is just around the corner, coming up next Friday, September 18 at 7 pm. 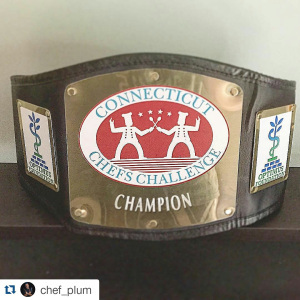 On that day, eight of the toughest chefs in CT will compete to win the grand title belt and reign as champion as the winner of the 2015 Connecticut Chef Challenge. The culinary mayhem will break out at the Lincoln Culinary Institute in Shelton and will be a definite ticket to get at just $50 for general admission or $100 for VIP. That not only gets you a killer event hosted by Chef Plum, but also free beer and wine, apps, a buffet, coffee, dessert, and a sizable donation of The Optimus Foundation! Goodbye, Summer. Hello, Ms. Margherita. We’re doing our best to help beat the back-to-school blues. Our proposal: pizza. No matter what the 90 degree heat might lead you to believe, Fall is coming and the school year is about to begin. But there’s a silver lining… For the month of September, we’ll throw in a free margherita pizza on all carry-out and delivery orders of $25 or more placed, online (that also includes orders place on Facebook, or using our iPhone and Android app). To download the Tarry Lodge app, text TARRY to 33733. P.S. If you’re ordering for groups larger than 20, please let us know a day in advance!